if there is one thing I took for granted prior to moving to boston from my cozy, affordable, one bedroom, midwestern apartment, it was my laundry room. granted, my full sized kitchen, new appliances, elevator, lack of roommates, and affordable rent was also a plus. as someone in their late-ish 20’s, you don’t realize the value of in-home laundry until you don’t have it. in this day and age, with the ability to schedule a laundry collection and wash that arrives cleaned, folded, and with a fresh laundry bag, who knew that doing your own laundry would still pan out to be a luxury? just as the rush of being able to get food from the 5-star restaurant right below your 4th floor walk up every night starts to eventually dissipate, there’s something about having to pay to have your laundry done by the pound and not being able to revel in the disappointment in yourself when you inevitably ruin at least one item during each load by cross-mixing colors that you start to miss. never did I think I would miss incorrectly setting my washer temperature too low for my tide pod, staining my clothes blue with detergent. I now find myself in an apartment with a 100 walk-score that has views to die for, 5-star restaurants in every direction, and every convenience I could ever imagine (tbh, that never gets old). 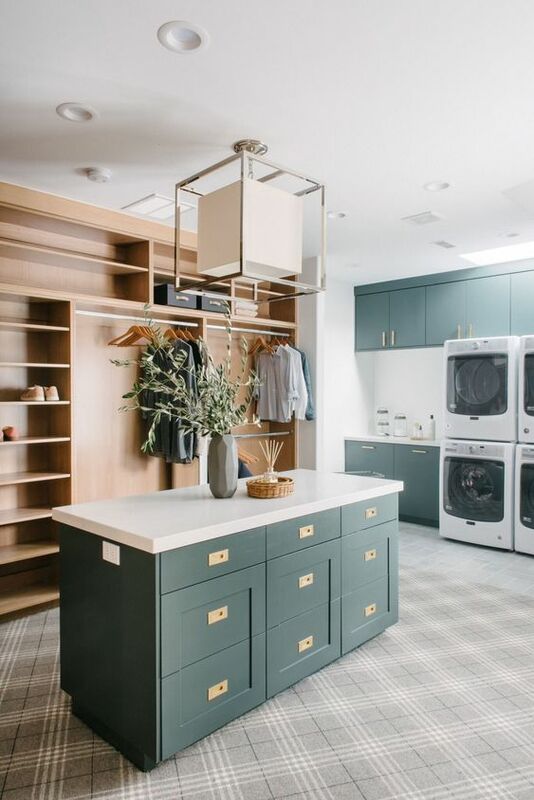 laundromats are abundant, but it’s the thought of dragging all of my clothes down four flights of stairs, down the block, and then back (and up) again that’s given me a deeper appreciation for laundry rooms – especially ones as gorgeous as these – than I ever thought possible! we’re all starry-eyed and dreaming with these beautiful spaces. see more of our favorites here! 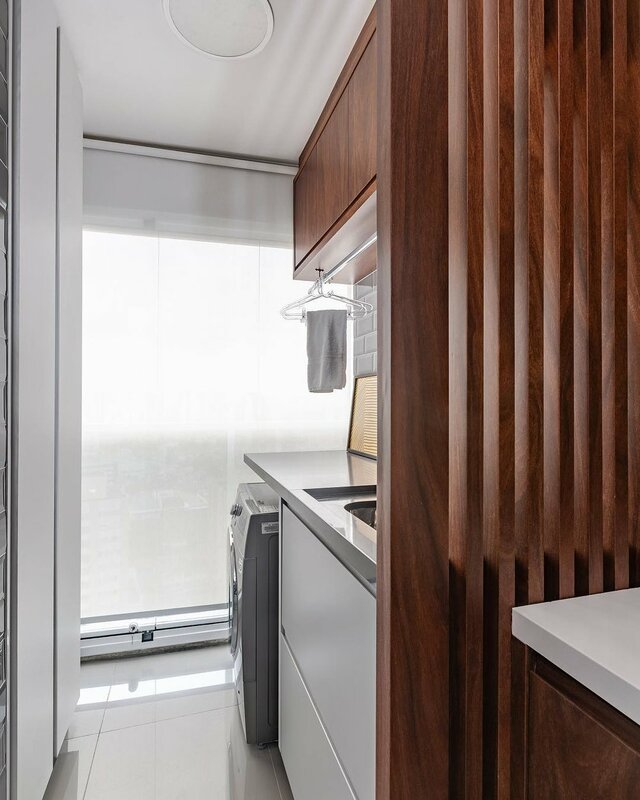 are you a city dweller with big dreams of in-home (apartment) laundry? or a suburban homeowner with luxury laundry aspirations? 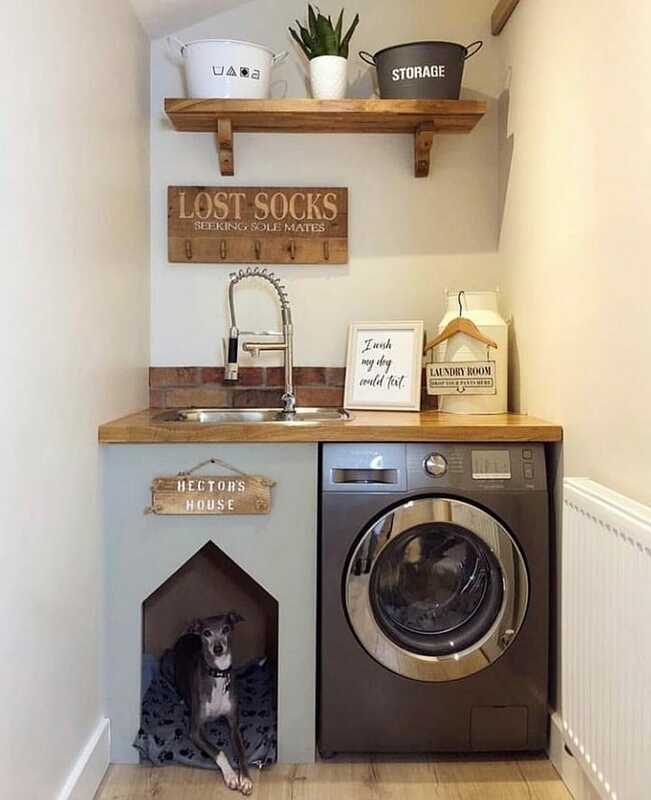 whomever you are, I think we can all agree, these spaces are pretty incredible and would definitely inspire some washing and drying! 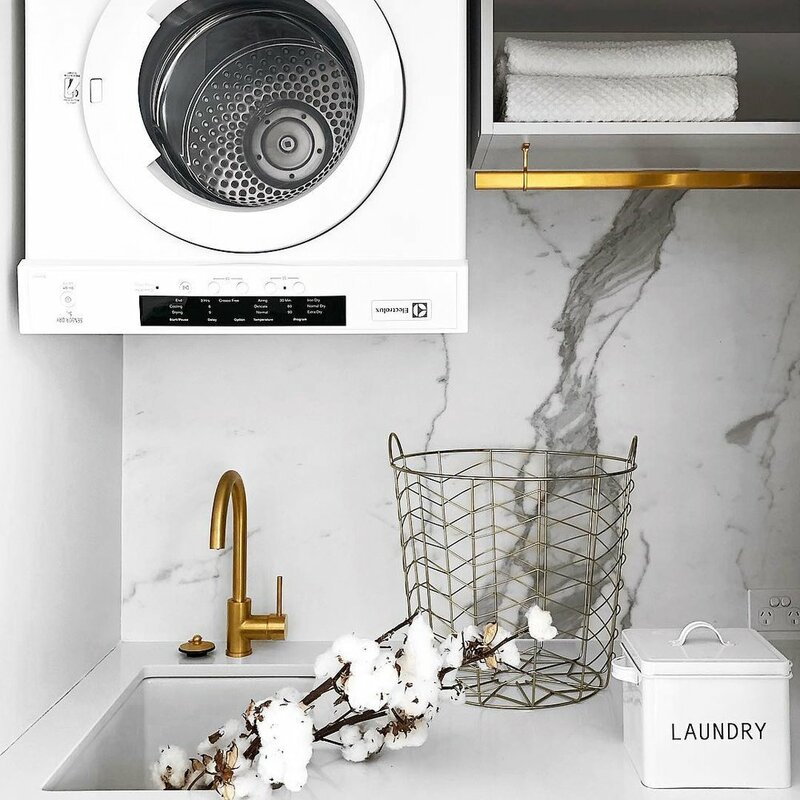 would you invest in a luxury laundry space? let us know in the comments!